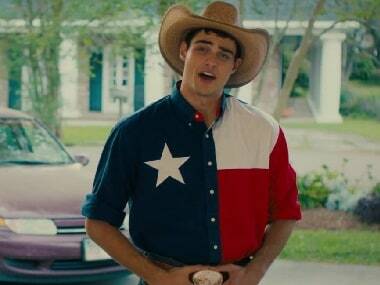 The Perfect Date, Noah Centineo's third Netflix outing, also stars Laura Marano, Camila Mendes and Matt Walsh. 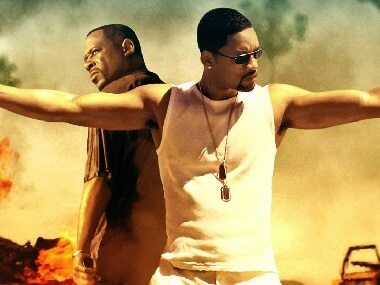 Bad Boys 3 is expected to hit theaters in January 2020 with Will Smith officially on board and Martin Lawrence too having expressed interest in the sequel for several years now. Social Media Stalkers' Guide: We stalk, you read. Deal? 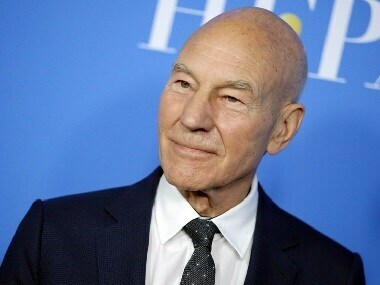 Patrick Stewart has previously starred in films like Logan, X-Men and Star Trek. Kristen Stewart will be joined by Naomi Scott and Ella Balinska as the other two Charlie's Angels in the reboot. Sony is rebooting the Charlie's Angels franchise with Elizabeth Banks on board to direct the new version. Victoria Beckham didn't let the rumours of a split from David Beckham dampen her spirits as she playfully posed in an Instagram post.